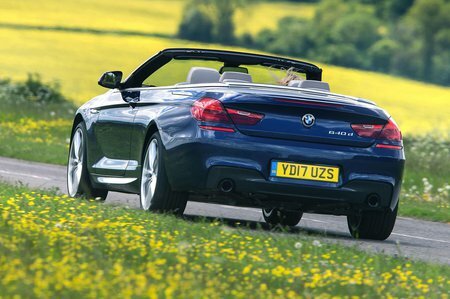 BMW 6 Series Convertible Boot Space, Size, Seats | What Car? 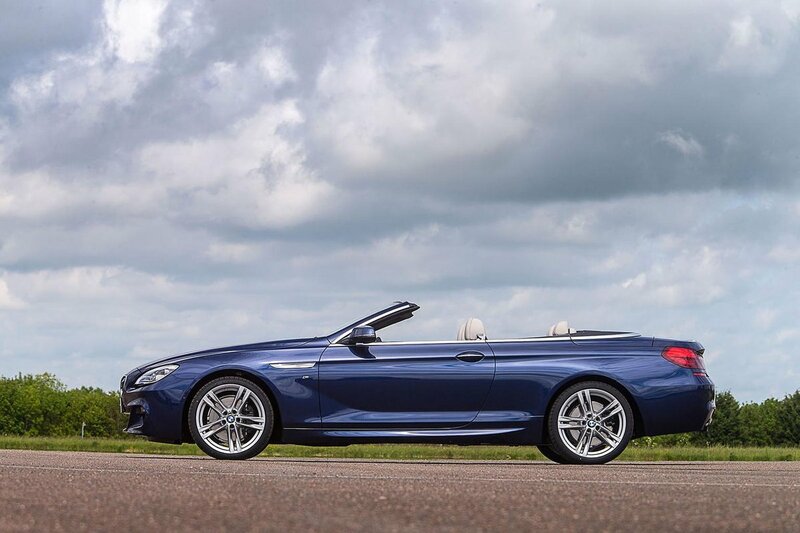 The 6 Series Convertible is a big car, so it’s no surprise to find that there’s plenty of room up front. Head and leg room are ample and the car is wide enough to give both people at the front somewhere to stick their elbows. The rear seats are a different matter, however. Adults can just about squeeze in, but for short journeys only. As for the boot, that’s actually a pleasant surprise. 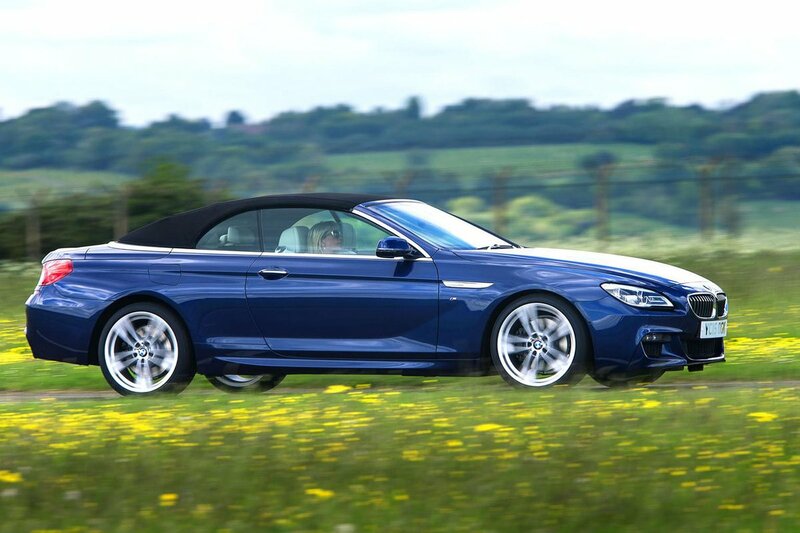 It may not be very tall but it’s long and wide, giving you 250 litres of space with the roof up and 200 litres in top-down mode. Back up front, there are decently sized door bins, a pair of cupholders in front of the gearlever and a huge cubbyhole under the armrest. This even has a wireless charging spot for compatible mobile devices as standard. We’d recommend a screen cover, however; your phone is held in place by a plastic clip that could scratch your screen if you drive too enthusiastically.